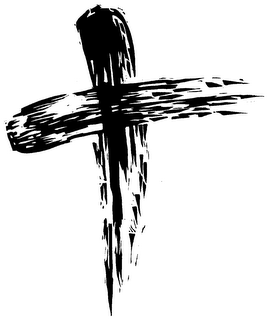 Ash Wednesday: not a day for giving up, but for leaning in to life. inside the smudge we bear. Tags: Ash Wednesday, death, faith, family, Jan Richardson. Bookmark the permalink.